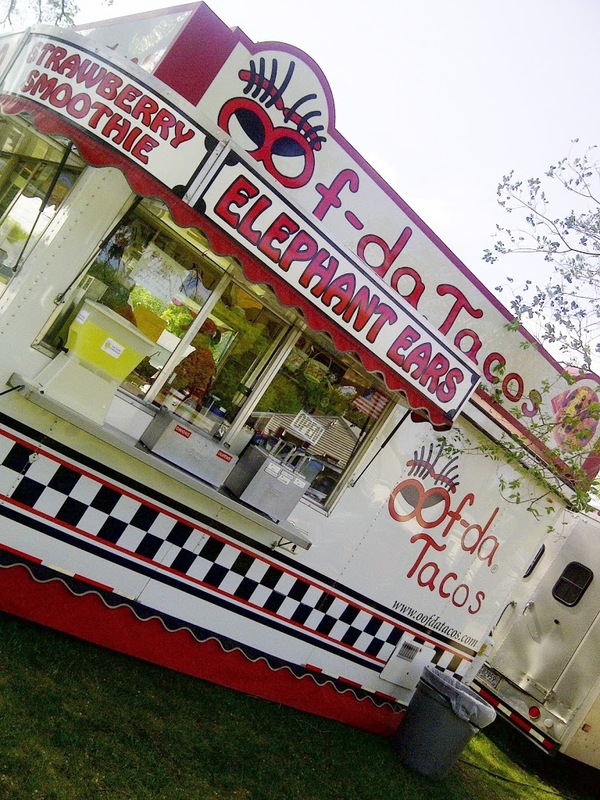 You’re dying to know what an oof-da taco is, aren’t you? Well then, why are you just sitting there? You’ll only find out on Peace Garden Writer! There – that’s more like it. See you soon!